Grzegorz Majewski ne prezinta jocul de societate Show Business. Despre el am mai scris pe scurt aici. 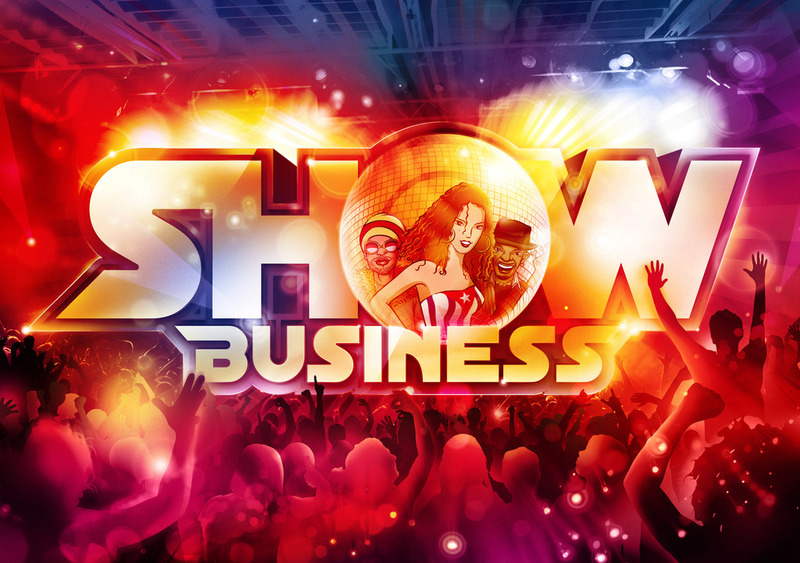 You are currently browsing the archives for the Show Business category.